Did you know that acai berries may contain as much as ten times more antioxidants than blueberries? That's a whole lot of free radical kicking properties. Pretty in pink, packed with power, and delicious too! 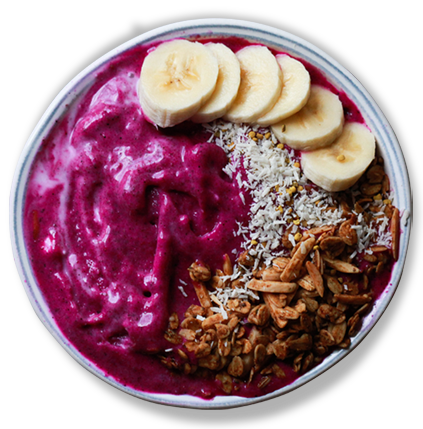 Our Pitaya bowls are a great source of vitamin C, anti-aging, weight loss promoting properties! Looking for something a little more savory? 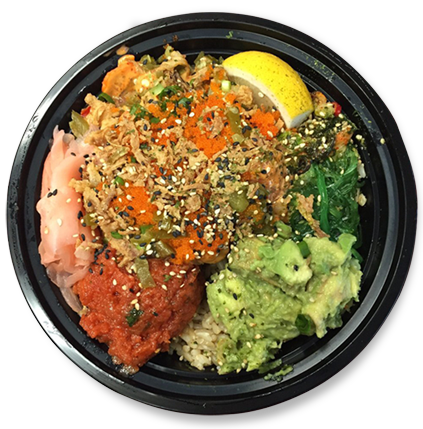 Try one of our protein-packed, authentic Hawaiian Poke bowls! Our bowls truly capture the essence of Hawaii. Not only are our bowls delicious, they also carry a ton of health benefits. 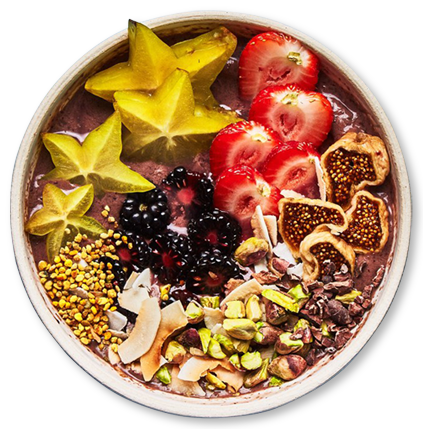 Kaia Bowls, an acai bowl restaurant in Clearwater Beach, is on a mission is to deliver healthy, great tasting alternatives to our customers, whether it is for a quick snack, a delicious bowl, or a complete meal alternative. Join our loyalty program to receive offers, news and updates. © 2019 All Rights ReservedKaia Bowls, Inc.
FOOD ALLERGY NOTICE: All of our products may contain peanuts, tree nuts, gluten, wheat, coconut and honey.